Usually coupled with our carpet cleaning services, we provide an expert pest control solution. From cockroaches to mice, David Pye removes every kind of pest infestation except termites. With years of experience, David Pye is a qualified and licensed pest control expert. Some pests cause damage to carpet, upholstery, and mattresses. David Pye offers pest control in conjunction with expert carpet cleaning to repair damage, no matter how minor or severe, while removing the cause. Pest control can also be a preventative measure to secure your building while you are having your carpet cleaned. Bundle this service with your carpet cleaning to minimise disruption and save time. 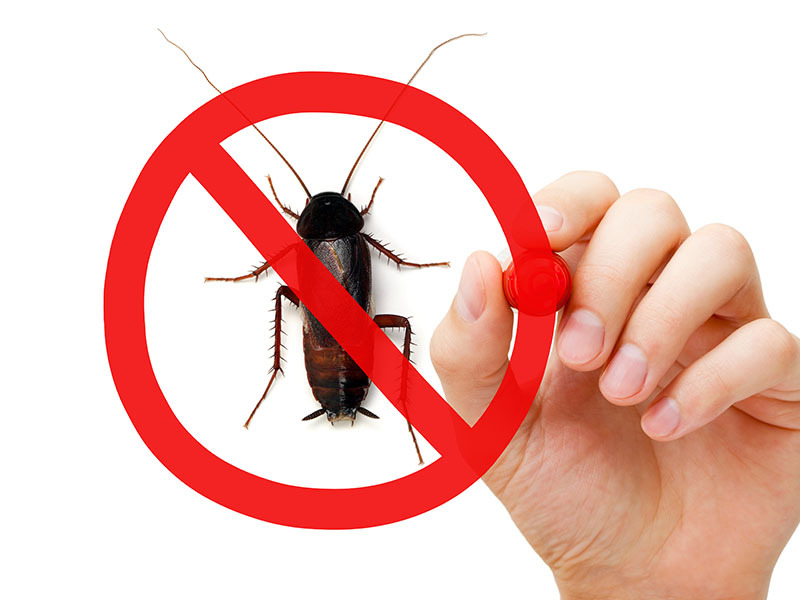 Our pest control is effective, efficient, and can be included in the same session as carpet or upholstery cleaning. David Pye is an experienced pest control expert. He holds a pest control license, covering all pests except termites. Our service is 24/7 in case of urgent and emergency cases. While bookings are preferred, we understand the need for short notice call outs. Call 0412 935 979 for a free instant quote, or email us at [email protected].